Interests:The cute little but of a lady boy! 1. 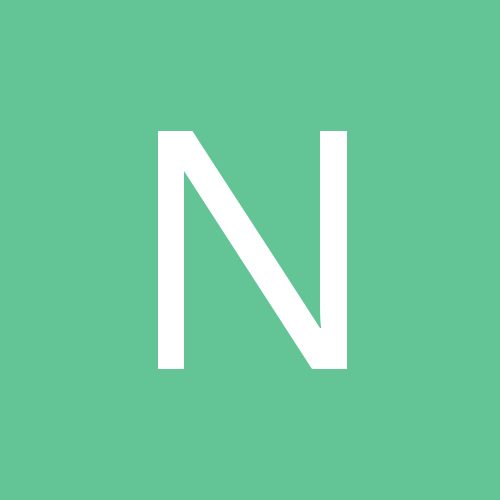 Bella Napoli - Soi 31. Thin crust brick oven style. Variety of toppings, only downside is they have only one size and it's fairly large (prices are around 200-500 baht depending on toppings). 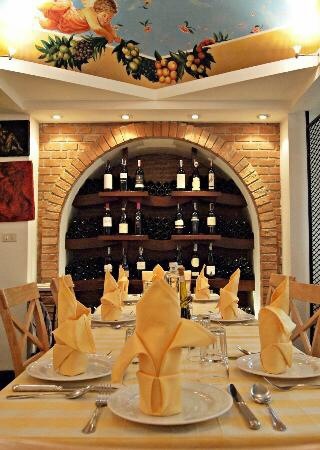 Also have some decent pasta options served in a clay bowl with pizza dough on top and a very good wine list. 2. 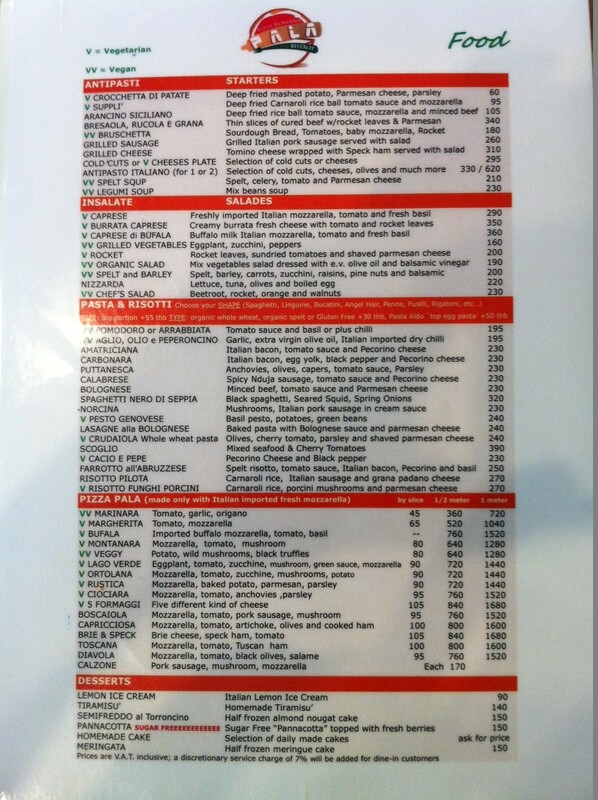 Scoozi - This is a local chain that has been around for a number of years. They have around 20 locations around Bangkok (several in and around Sukhumvit). Extensive toppings and a very good crust. (Prices start at 100 for what they call Pizza Bread (basically cooked dough) to 600 for their super pizzas). 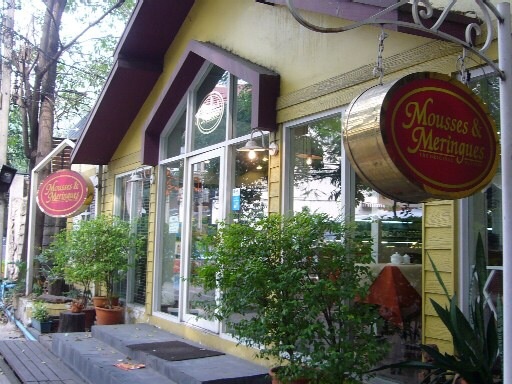 They also deliver throughout Bangkok and have online ordering. 3. 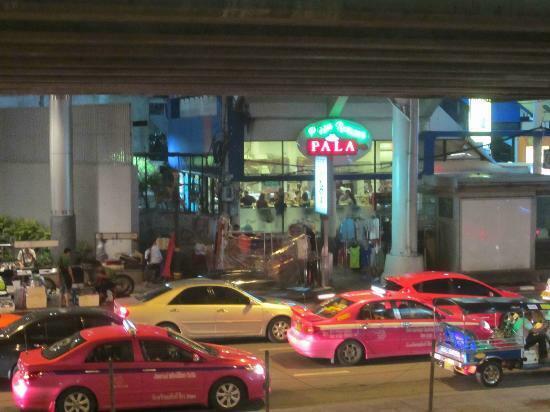 Pala Pizza - Under Asoke BTS, next to Terminal 21. 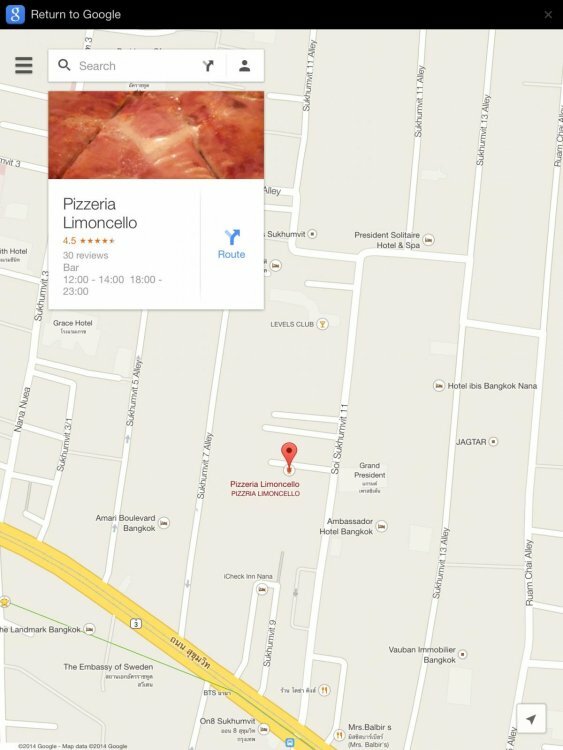 This is perhaps my favorite pizza place in all of Bangkok. They claim to use only ingredients imported from Italy. 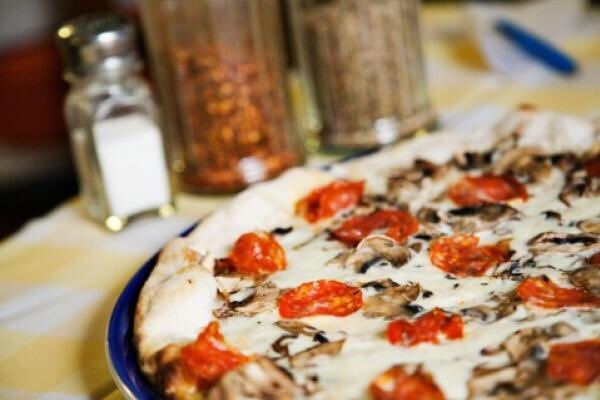 They cook their pizza in meter long slabs and also have numerous toppings and options. 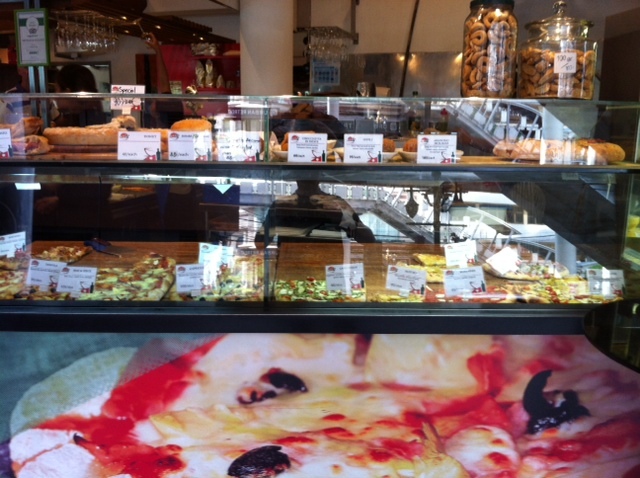 Some of their pizza's they do sell by the slice (around 60-100 baht). 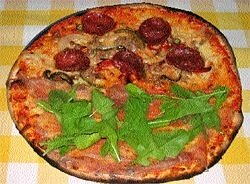 A whole meter pizza can be on the expensive side (some as much as 1500 baht) but it is well worth it. 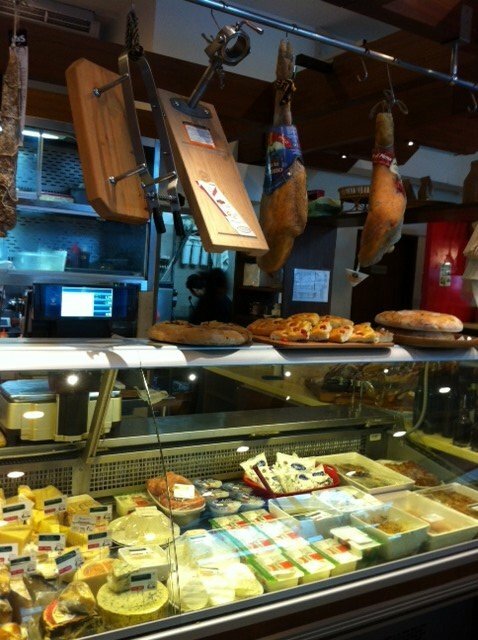 They also have an excellent deli counter inside featuring all sorts of Italian meats, cheeses and condiments. These are 3 of my favorites, if you have one not listed please add it! 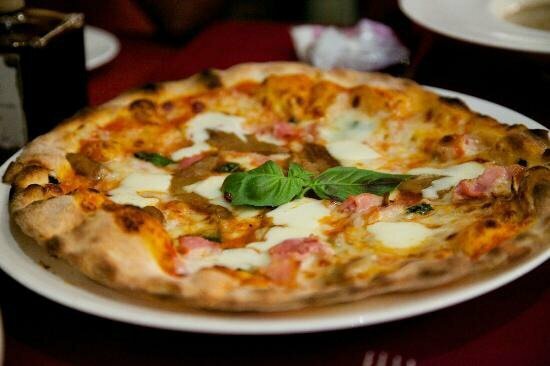 Basilico in soi 33 is one of my favourites when it comes to pizza. Is Pala inside soi 19? I can't place it unless its newly built as part of terminal 21. 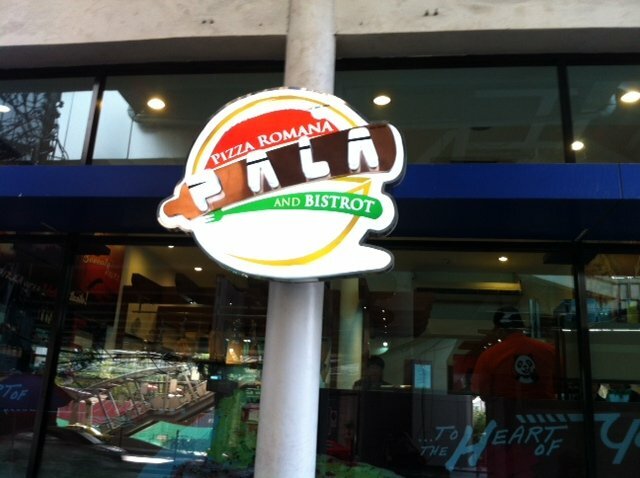 I am also a fan of Pala Pizza, It is outside Asoke BTS, next to the ground level entrance to the MRT station. You can either eat inside the restaurant or they have a take away window if you are on the move. I have never had a bad slice there, but if you get one right as they take it out of the oven (or have them make a fresh one) they are fantastic. While I still think Pala is excellent, I just strolled past the new Hillary 1 (soi 4) and they now have a full kitchen that serves wood fired pizza. I ordered a large pepperoni for 280B. Damn good pizza. Cooked perfectly, and the cheese was very good. Although Pala Pizza is still my favorite , Hillary 1 on Soi Nana now has a wood burning oven and I had a pizza tonight, was excellent. It had Parma ham goat cheese and rocket greens. 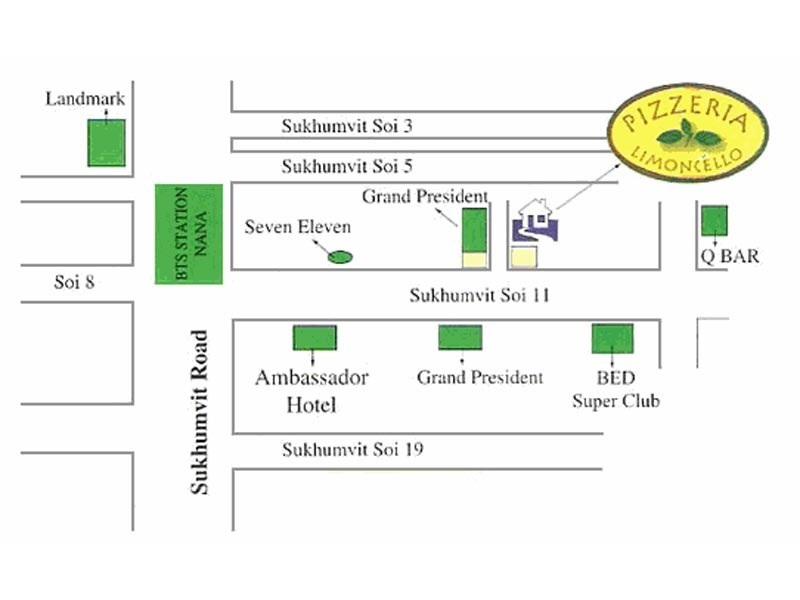 Is Hillary 1 the Hillary bar at the Rajah Hotel location - near the old Guess and Chaos 9 bars? i reckon this link will answer that . Yep that's the one. Looks much fancier than the old place, and it's good to see they did keep the school girl uniforms for the wait staff. I love visiting a Hillary bar during the day, hoisting a few and then barfining out a waitress for a matinee. That particular bar is a barrel of fun during the day, and if they are now serving good food, so much the better.